Hide deals from seller "Essential Wiring"
Limit 1 per person. Valid toward any electrical work. Parts and materials not included. Valid for Illinois residents only. Promotional value expires 60 days after purchase. Advertising solicitation prohibited. Keep your currents running with this deal for 10% off electrical work from Essential Wiring in Roscoe ($60 value). You'll save on electric work from home inspections and repairs to outdoor lighting, phone, Internet and other upgrades. 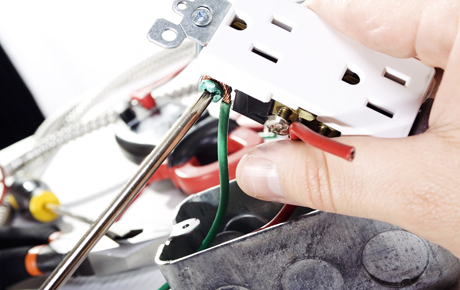 Electrician serving the Roscoe area offering a wide range of electrical services.